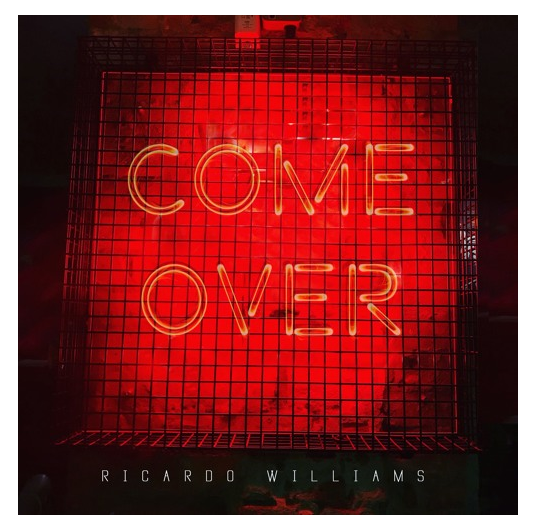 After setting the tone for the festive season on the blog with songs from his Christmas album, ‘The Gift’, RICARDO WILLIAMS is on a serious mission to start 2018 with a bang through single, ‘Come Over’. This soulful blower is also determined to keep real R&B alive by incorporating a 90s-style after hours flow to the four-minute extended version. ‘Come Over’ is the second release from his forthcoming EP Intermission . First release is the Jodeci remix of his last year’s single, ‘Personal’, which pays homage to the 90s R&B group. The singles are also part of his 4for4 campaign where Ricardo will release four singles in four months in the run up to the release of his EP in April. So keep your eyes keeled on NEW LEASE MUSIC for Ricardo’s forthcoming tracks…but for now, have a listen ‘Come Over’, out on all major download platforms from 18th January.